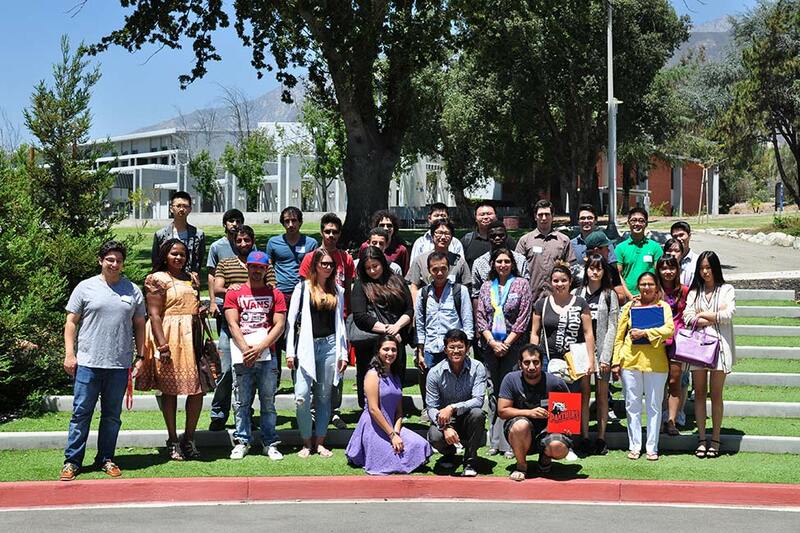 Welcome to College of the Desert and the Intensive English Academy! 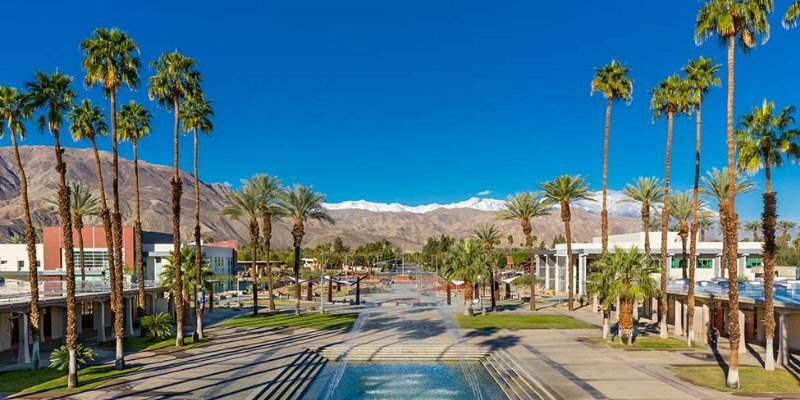 College of the Desert (COD) is a thriving two year community college located next to the famous resort town of Palm Springs, California. At COD, students can choose from over 60 degree and certificate programs such as Biology, Business Administration, Computer Science, Hotel/Restaurant Management, Architecture and many other transfer options. We also welcome students with low English proficiency to begin their studies in our supportive Intensive English Academy. Our beautiful location is only a short drive from Los Angeles, San Diego, Disneyland and the stunning California beaches. Transfer success is a passion at COD. Our faculty, counselors, and staff are focused on helping students transfer to the best public and private universities throughout the United States, such as UCLA, UC Berkeley and many more. COD’s affordable tuition, homestay program, and low cost of living make it one of the best value community colleges in the United States! Strong transfer rates to the University of California (UC) and California State University (CSU) systems! 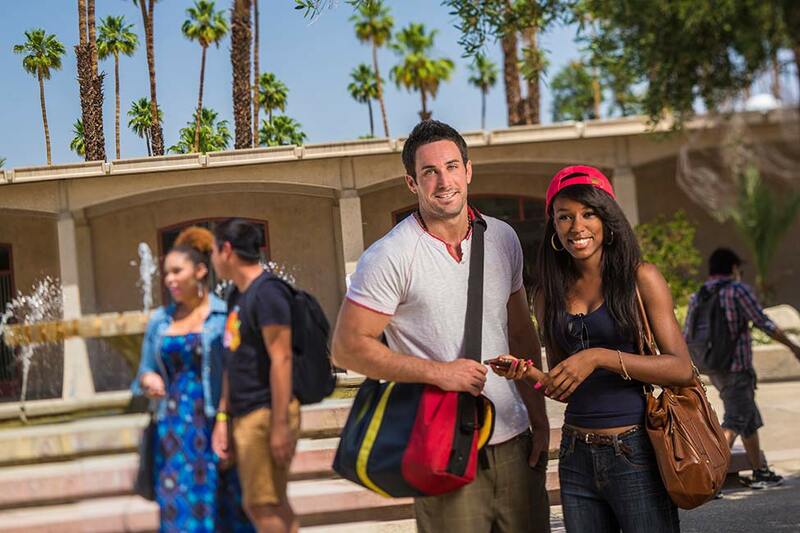 With low tuition and living expenses, College of the Desert is one of the best value colleges in California! Study English at our Intensive English Academy! Enjoy 30 hours per week of English training. Simple admission process! Only one application is needed for English and college level study! An ideal location for students who want a comfortable, safe, and exciting Southern California lifestyle. 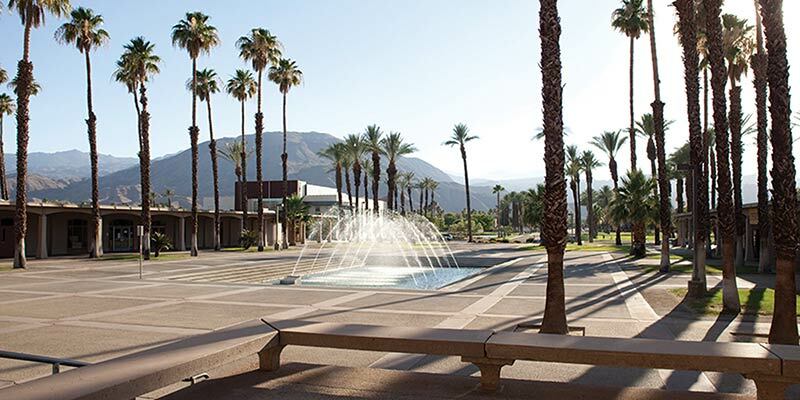 In addition to the University of California and California State University campuses, College of the Desert prepares students for successful transfer to private universities and other prestigious universities throughout the United States. Our international student counselor will help you reach your transfer goals through individualized counseling, group workshops and application assistance. 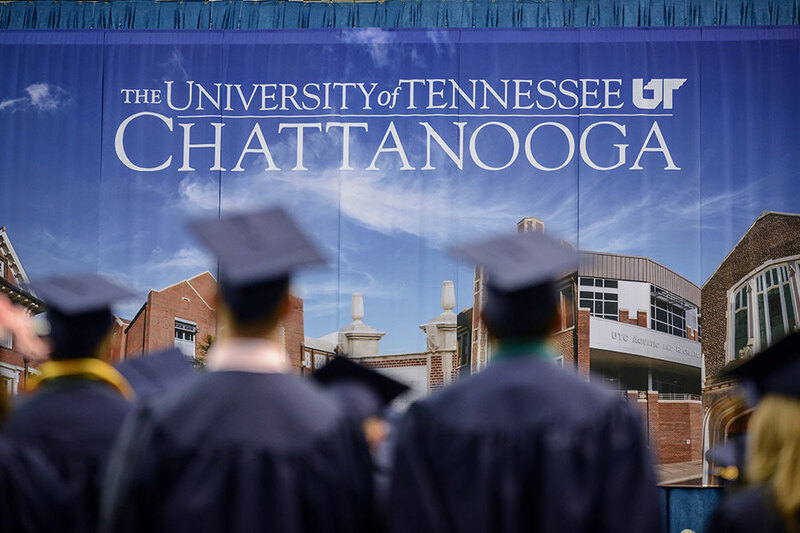 If value is a top priority for you, we can help you find excellent transfer universities that offer generous transfer scholarships for international students! In addition we often take our international students to visit local universities, and university recruiters frequently come to College of the Desert to meet with our international students! The Intensive English Academy (IEA) is perfect for students who are looking to improve their English before beginning college level study or students who just want to learn English in our beautiful Palm Springs location! The IEA offers 30 hours per week of instruction in English for a period of 16 weeks. 8 week programs are also available for those with only a limited time to study in America. Classes focus on grammar, reading, writing, listening and speaking skills. Classes are offered from the beginning to advanced level. Students who complete the Advanced Level can enter COD without the TOEFL! International students will find extensive services at College of the Desert and the Intensive English Academy, including academic advising, tutoring center, computer centers, transfer center, career center, health center, student activities & clubs, athletics, dining hall, bookstore and library. We hope to see you at College of the Desert and the Intensive English Academy! Ao Shibayama from Japan is studying English and Hospitality at College of the Desert in Palm Desert, California. Marco Zgliczynski from Italy is studying English at the Intensive English Academy and majoring in Civil Engineering at College of the Desert in Palm Desert, California. Miho Hasebe from Japan studies Liberal Arts and English at College of the Desert in Palm Desert, California. 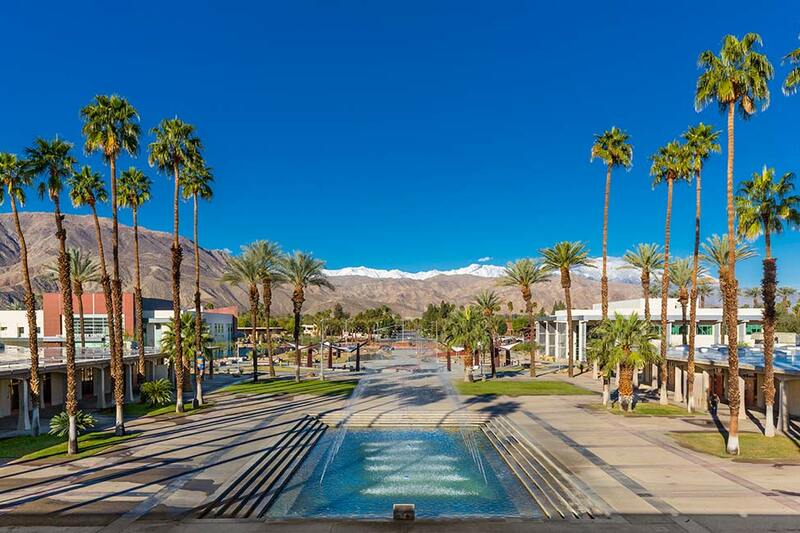 Petra Schultz, from Germany, is studying at College of the Desert in sunny Palm Springs, California. She is completing the first two years of her bachelor’s degree at College of the Desert before transferring to a university.